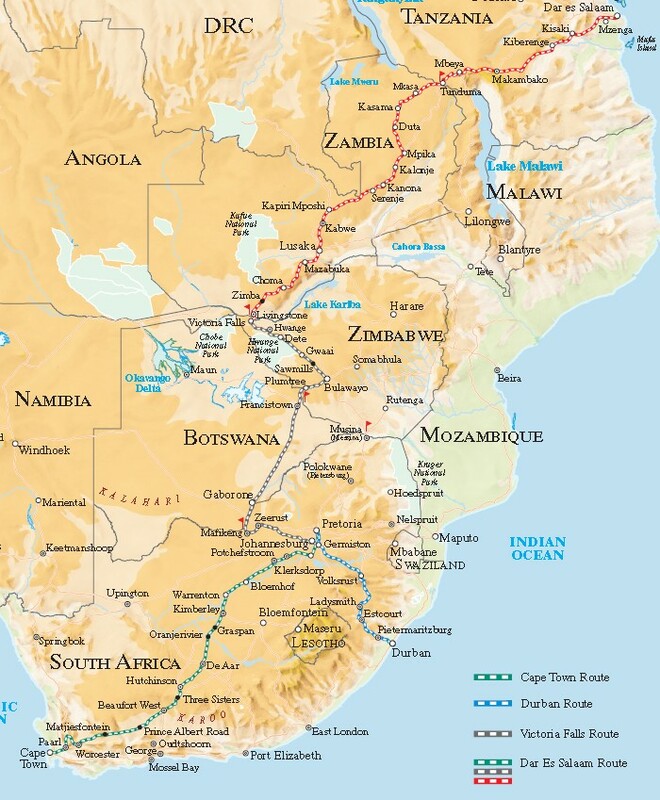 A journey on the Rovos Rail is an exceptional experience difficult to match anywhere else in the world. Modern comforts, a regal ambiance, beautifully restored carriages and a magnificently decorated dining car offer luxury par excellence. As the train meanders through dramatic landscapes of Africa, you mingle with like-minded travellers either in the Observation car or the Lounge car. Be pampered to the hilt by the staff on board and savour the best of African and international cuisine complimented with fine wine pairing. 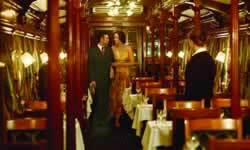 It’s no wonder that Rovos Rail is branded ‘The Most Luxurious Train in the World’. This 1600-kilometre journey with interesting stops en route visits historic sites, in particular the great diamond mine at Kimberley. Luxuriously comfortable accommodations and fine dining all the way!